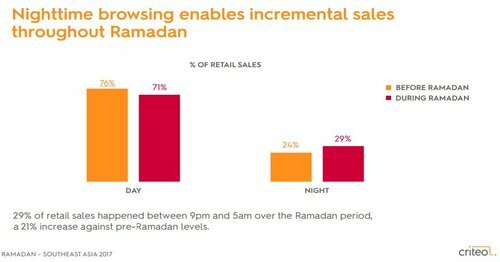 59% of Egyptian consumers expect to spend more during the Holy Ramadan month, followed by 56% of Saudi consumers and 46% of Emirates consumers. 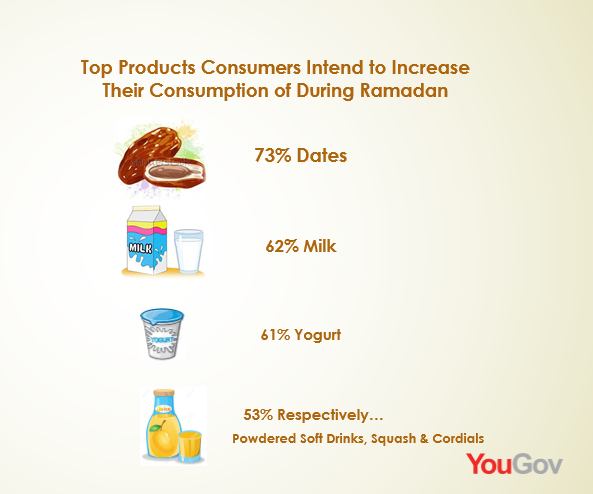 Most of the spent of these 3 countries goes to dates, yogurt, milk and other kinds of juice. 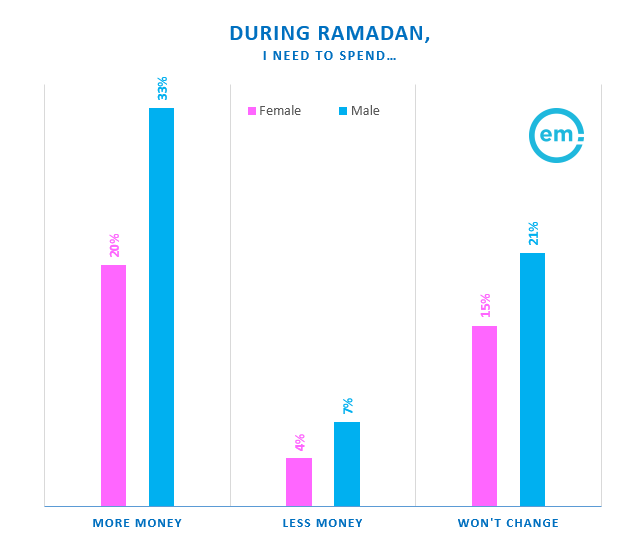 Shopping pattern changes during Ramadan. 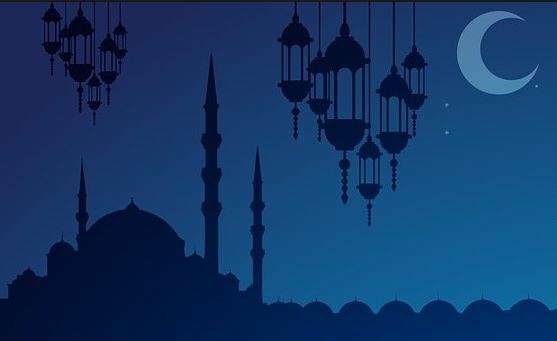 Although shopping continues to happen throughout the day, it’s increasing dramatically at night. 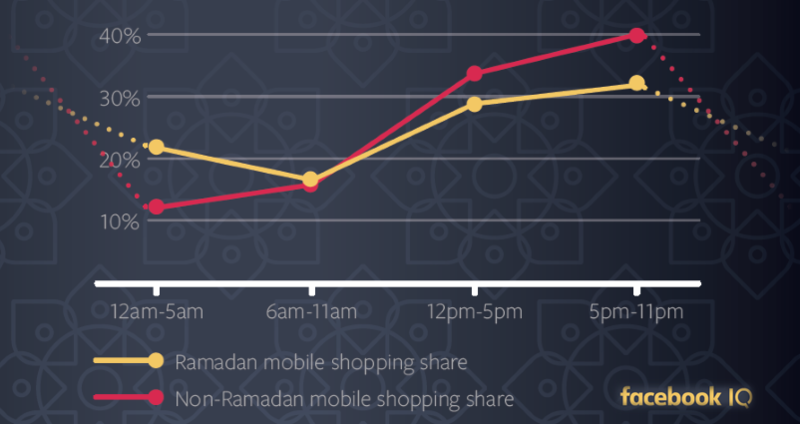 The shopping rate reaches its peak from 5 pm till 11 pm in both Ramadan and non-Ramadan.